Our goal is to provide outdoor experiences and help kids of all ages, from 10-18, learn and enjoy outdoor skills. During the summer and fall, we offer 3 outdoor wilderness camps that are each located on a different lake, Tolsona Lake, Crosswind Lake and Fish Lake. 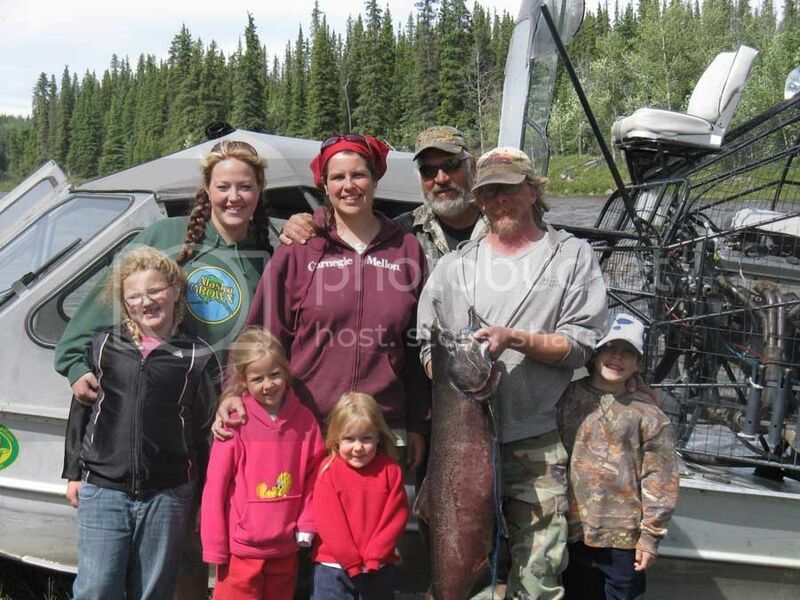 We also offer 1 river camp that is located on the Gulkana River. 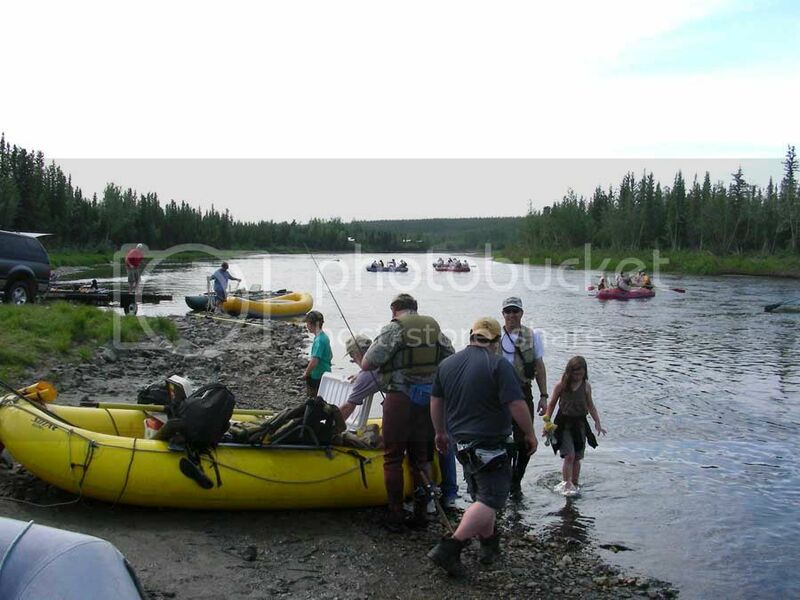 The mentors in our group will teach general water safety, boating, rafting, and canoeing. In addition to the skills the children will learn around the water, they will also learn skills such as fire safety, first aid, fishing and gathering wild food. They will also have an opportunity to make lures, tie flies and learn basic gun and archery skills. We operate 2 of our facilities in the winter and spring time. 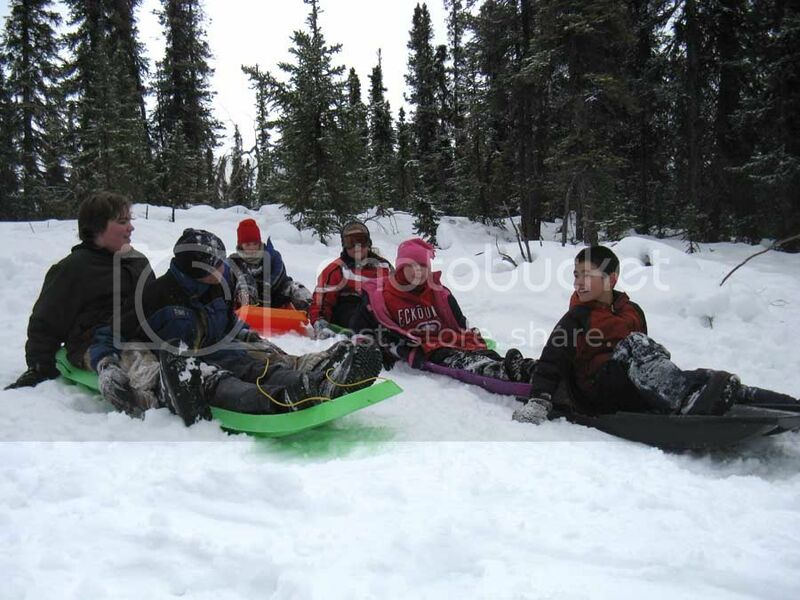 During these times, the kids will learn snowmobile safety, sledding, some cross-country skiing and ice fishing. This is a non-profit organization and operates on a donation basis only. We do not want anyone to be left out. We are getting ready for the up and coming season. If you have or know a group of kids that would like to participate, please contact Kirk at (907) 320-1016 or kirkakfish@yahoo.com. 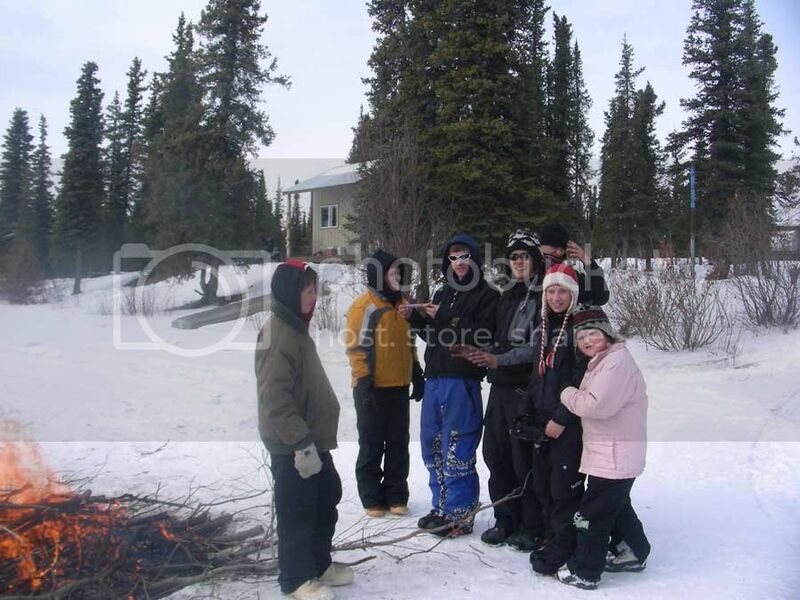 These camps are sure to provide experiences that will leave life long lasting memories. THIS IS AWESOME! Way to go Kirk.